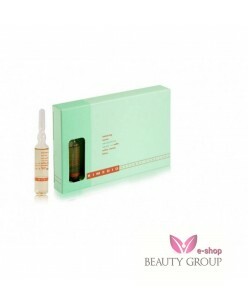 Roverhair Rimedio Adding Force Serum (10ml.) Prevent hair loss strengthens fine thin and limp hair Roverhair Adding Force treatment serum help with temporary hair loss, activates the blood and hair growth. 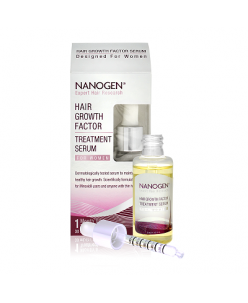 Treatment serum for hair loss prevention. Unique in its kindÊprotect the hair follicles, purifies and dihydrotestoster..
Roverhair Rimedio Balancing Serum (10ml.) 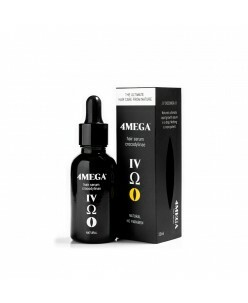 Treatment serum against oily hair and oily scalp. Rimedio Sebo Balancing Serum makes your hair clean longer by removinge oil and slowdown the production of sebum. 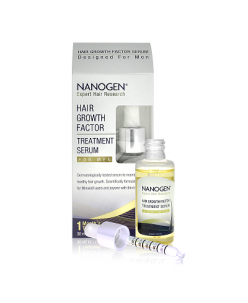 Treatment serum against oily hair and oily scalp. 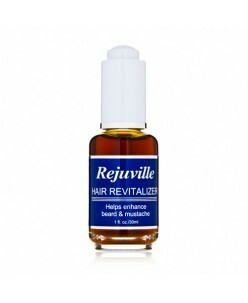 This Balancing normalizing serum against oily hair and scalp makes your ..
Roverhair Rimedio Mineral Salt Serum (10ml.) 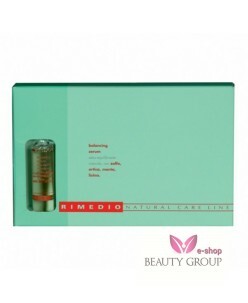 ..
Roverhair Rimedio Removing Anti-dandruf Serum (10ml.) This anti dandruff serum removes dandruff from the first use and prevents recurrence Roverhair Rimedio Anti-dandruf Serum prevents itching and scalp irritation. 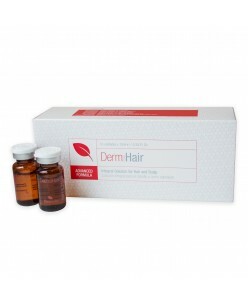 This anti-dandruff serum removes dandruff and protect the hair and scalp from the first use. The treatment preve..
Roverhair SOMNIUM Cristal Oil 30 ml. D'Argan Oil Argan Somnium Cristal Fluid Pure Argan Oil (Argan Oil) is a reconstruction liquid with a mild formula is ideal for blow drying model. It moisturizes, adds shine and softness. 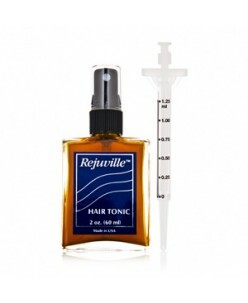 Repairs split dead ends, softens and strengthens dry, frizzy and chemically treated hair. 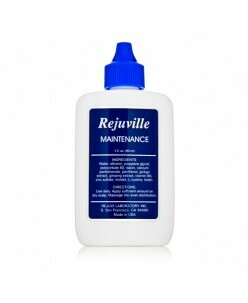 Repairs and add elasticity to dry, damaged and f..
Roverhair 3 so sleek milk 100 ml. With kara tine, pro-vitamin B5 hair styling lotion. Ideal for curly, frizzy, dry thick coarse hair and dead ends, make the hair smooth and soft Hydrates dead ends and deeply nourishes the hair making it smooth and soft. Roverhair So Material So Sleek Milk get the hair under control, the hair can be dried by the structur..
Roverhair 3+ so sleek dry oil 100 ml. With kara valentine, pro-vitamin B5 and silk protein. Ideal for fine frizzy hair frizzy curly hair and split ends Styling oil special for fine curly hair and frizzy hair, protect the hair from heating styling and blow drying. Makes hair soft and shiny, protection agains dead ends ..